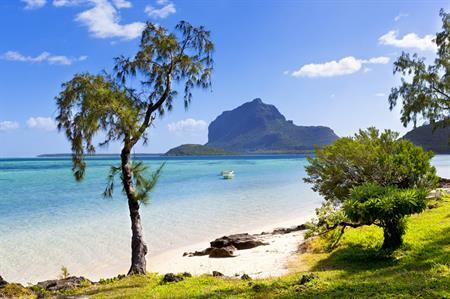 DMC and event management company Pacific World has announced plans to offer incentive experiences for clients in Mauritius and Dominican Republic in 2017. The expansion plans are in line with the latest SITE Index research, which shows that almost half of incentive travel buyers expect to see their budgets increase over the next 12 months. Selina Chavry, global managing director for Pacific World, said: "The decision to open these new destinations has been a direct response to the growing demand that we have witnessed from our clients, who are increasingly searching for meaningful experiences that move their customers." She added that the SITE data also showed that 60% of organisations say they plan to increase incentive eligibility for their programmes next year, in addition to increasing budgets.